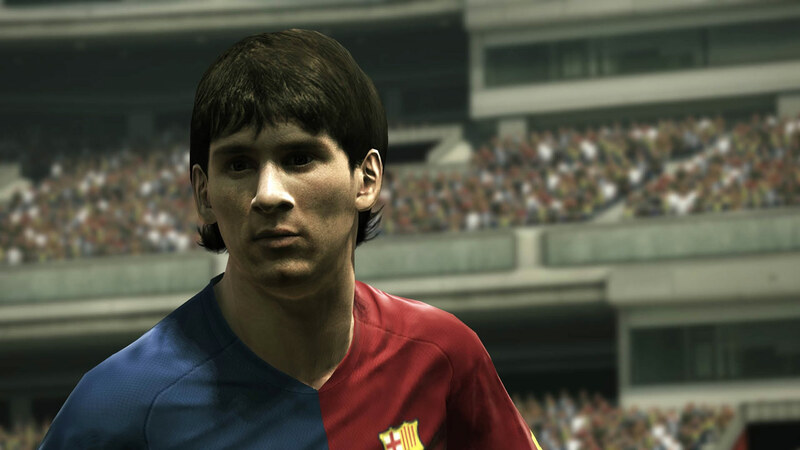 "2012 version of one of the best soccer simulators"
The first demo of the anticipated game Pro Evolution Soccer 2012 (PES 2012). With a graphic engine that improves the 2011 version, the Pro Evolution Soccer 2012 has a new system of artificial intelligence, mostly focused on the team game, called ActiveAI, which also solves problems of the AI detected in the previous versions of the game. Apart from the new systems of control like TeamMate and Off the Ball which give the possibility of managing the rest of the players for preparing a game play. In this demo version we will be able to play matches of 10 minutes and train ourselves for playing one of the most famous soccer games of recent times as 2 defense and attack trainings are included.